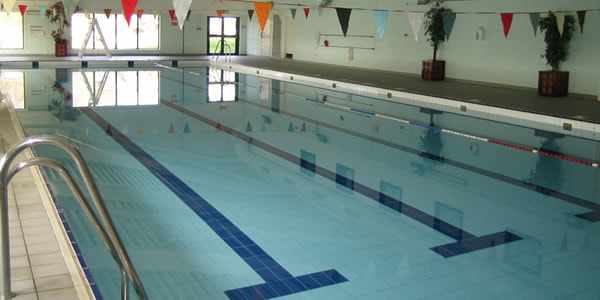 Private swimming school with small classes and caring teachers. Term time weekly swimming lessons and school holiday intensive courses. 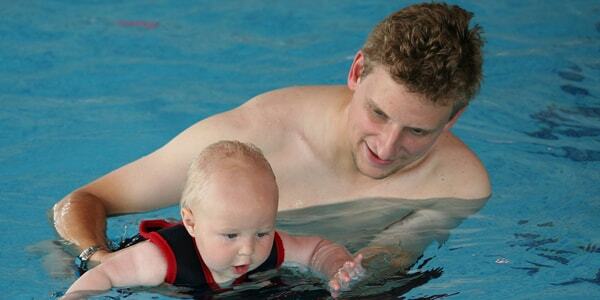 Children’s swimming lessons for all abilities aged 4 months to 12 years. Learn to swim year round in line with the school calendar at warm indoor pools. Siblings swim at similar times with multiple class levels running each session. and leave us feeling happy. 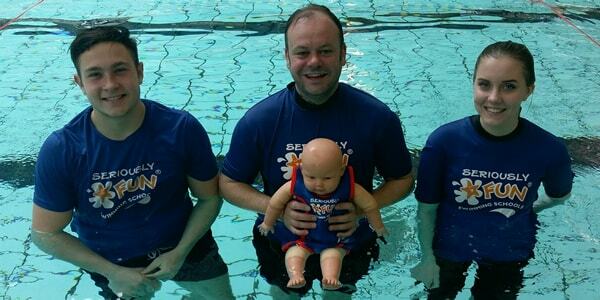 I’ve tried a few swim schools (as I have 3 kids) and Seriously FUN is without a doubt the best one. My daughter loves her lessons and is making excellent progress! My daughter had her first swimming class today at Thorpe House. The class only had 6 children and the teacher was very friendly. She soon became confident after 5-10mins and the games they played really supported the children. So happy and would defo recommend this company. 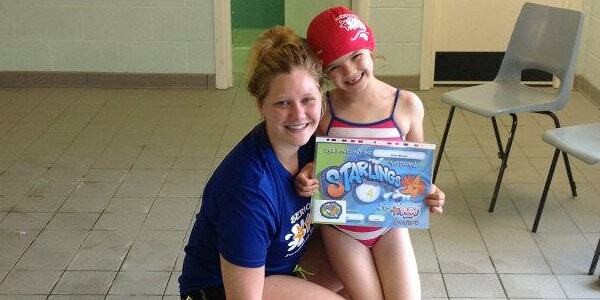 See how we run our children’s swimming lessons. 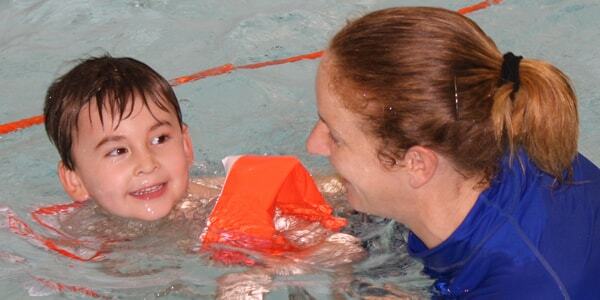 Find your nearest venue for children’s swimming lessons. We recognise your child’s progress with a special award every term. We exist to make a difference, that’s where you come in.